Flannels are a cozy essential for fall, & are not just for your "Average Joe" anymore. They can make a fashionable statement when styled correctly. Celebrities such as Lauren Conrad, Taylor Swift, and Hayden Panettiere, show just how chic a flannel shirt can be. Above are some really great shirts that vary in price range so there is one for everyone. 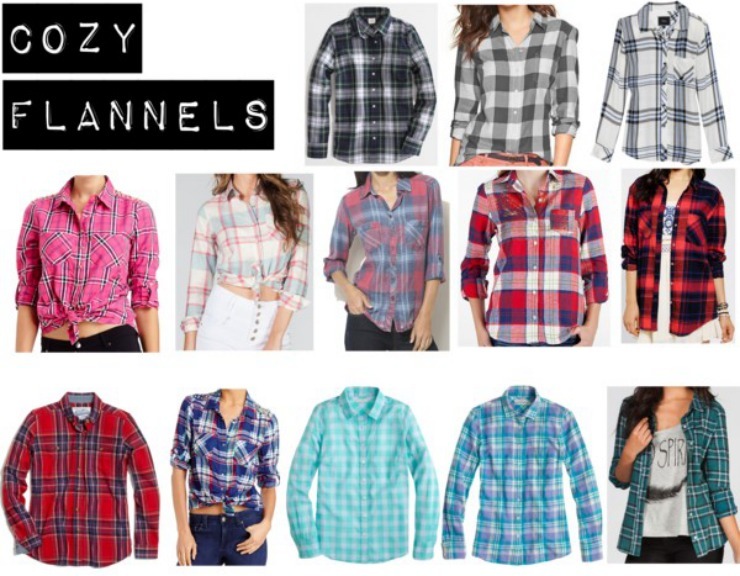 Any of these flannels are great for a simple fall look. 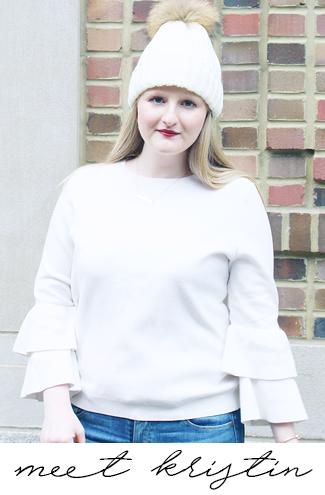 There are so many options to put together an outfit: pair them with jeans or leggings, wear them with a white tank underneath & leave it open or button it closed, & shoes like ballet flats, boots, & even heels can complete your look. With so many different ways to style them, one shirt can make multiple different outfits. Another great thing about flannel shirts is that they are not just for fall & can be worn all year round! So with all these options the only question is, what plaid shirt will you be rocking? I need some cute flannels this season! thanks for the inspiration!